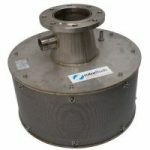 Australia’s Leading Pressure Filter Vessel Specialist to the Water & Wastewater Industries. 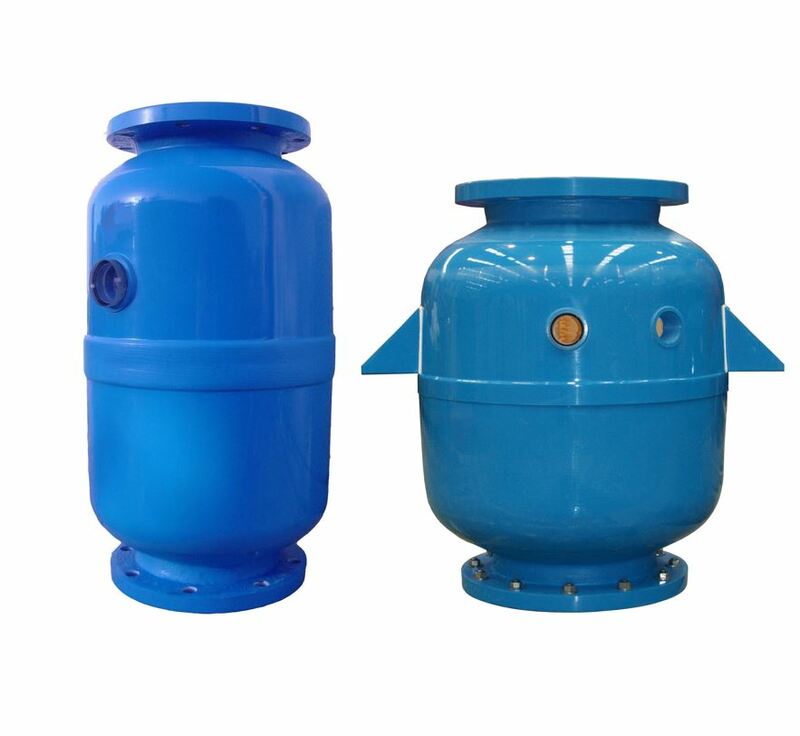 Glacier Filtration is Australia & New Zealand’s leading specialist manufacturer and supplier of FRP & GRP Pressure Vessels, Polyamide Pressure Vessels, Screen Filters, Disc Filters and Rotorflush Filterpumps. 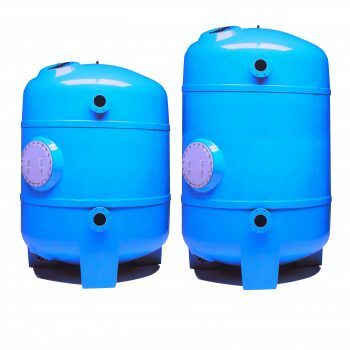 Whilst Glacier pride ourselves on manufacturing to specific design requirements of individual clients, we also stock a range of standard pressure vessels. 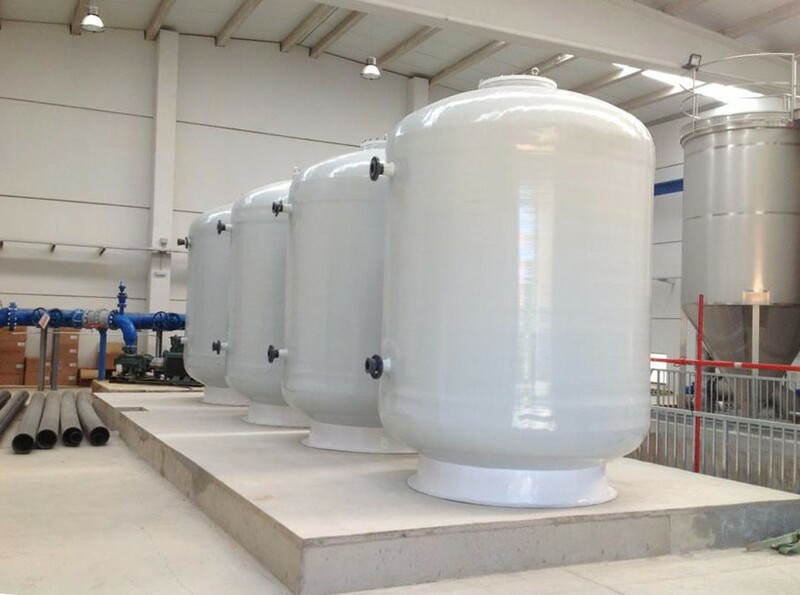 A collection of our recent projects where Glacier has delivered superior equipment and intelligent solutions for water and wastewater treatment needs.